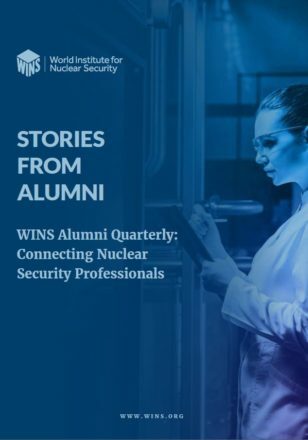 This WINS International Best Practice Guide explains what nuclear security culture is, how it is created, and why it matters. The guide describes the elements of organisational culture (i.e. beliefs, values, attitudes and behaviours) and the factors that encourage a strong security culture, beginning with leadership. 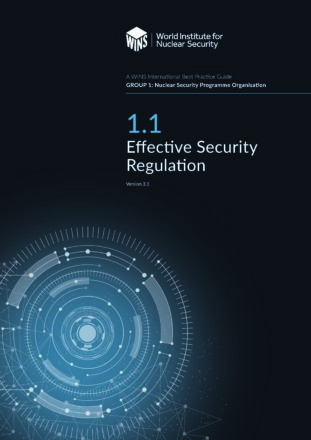 The guide explains the strategic role that security plays in corporate governance and the need to put organisational management systems in place that support it. In addition, the guide explains what is involved in creating a comprehensive security programme that supports security culture. 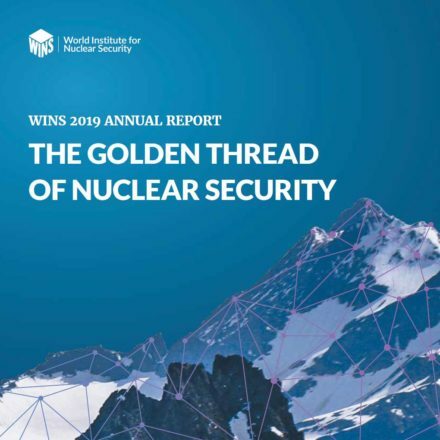 It also emphasises the need to communicate effectively with staff and develop training programmes that help staff understand that the threat is real, that security is important, and that they have security responsibilities–regardless of their job title. The guide also emphasises the need for leadership to create an effective whistleblowing policy, conduct self-assessments of security culture, and effectively manage the relationship with external stakeholders. Finally, the guide includes a special feature: the WINS Employee Attitude Survey. 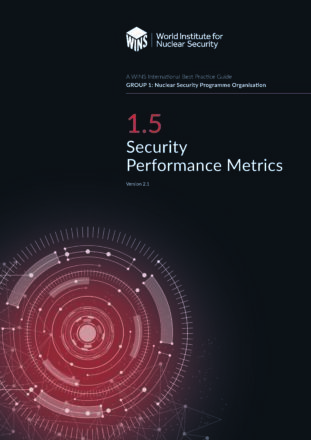 Organisations can use this survey to obtain a useful impression of their prevailing security culture and to help them determine what to do to improve it.